READY NOW! 3-bd, 2.5 ba, + Study with French doors and sidelights. Brick-stone exterior. Kitchen with SS appl, gas cooktop-oven, Granite, 42 glazed site-finished cabs. Gorgeous Master Suite and 2 bdrms up. Iron Railing. Formal dining and breakfast nook. Granite baths. Gas on patio. 16 SEER HVAC, Radiant Barrier, low-E windows, natural gas cooktop, oven, furnace and wtr heater. 2-car garage. SS Fridge included for 30-day closings! Click here for more details, photos, virtual tour, status, and pricing on this Plano TX Townhome For Sale. 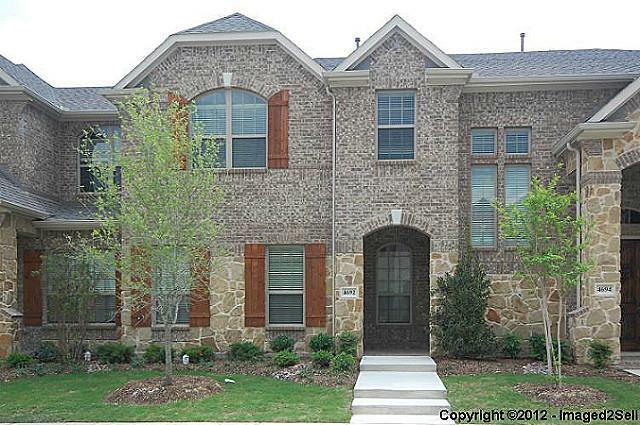 Click here to see all townhomes for sale in Plano TX. 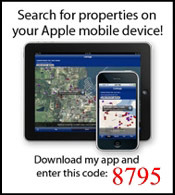 Contact us at 214-705-2470 for more information or to schedule a showing.